PLAY AND IMPROVE ALL SUMMER! 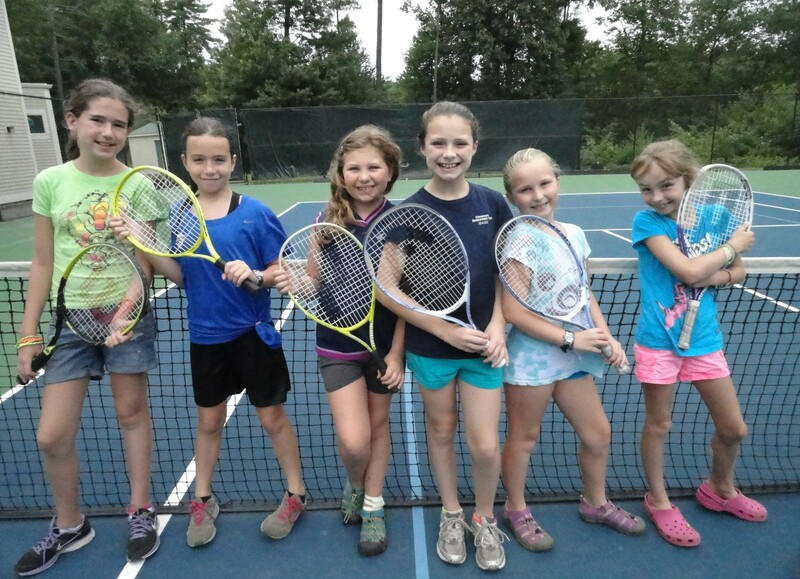 The Tennis Camp program at The Thoreau Club is great for kids (ages 7-17) of all tennis abilities! 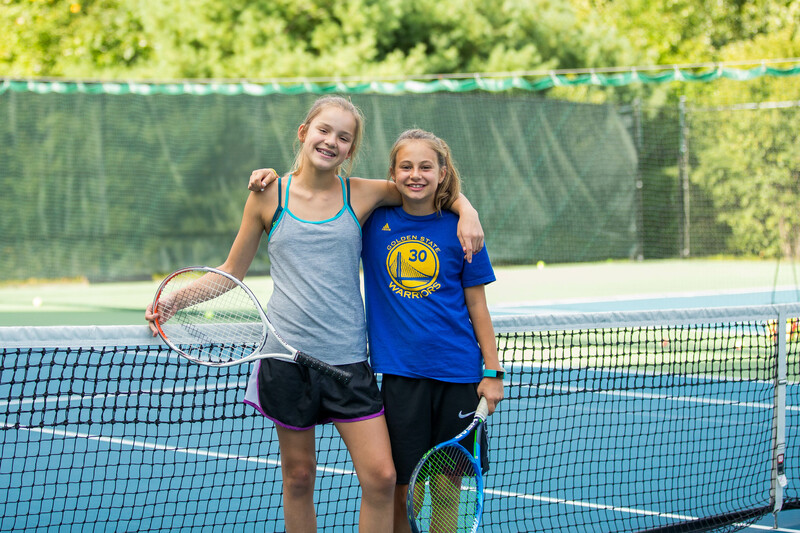 In addition to tennis, kids enjoy a variety of games, sports and activities ensuring the proper mix of fun and challenge for all campers. They’ll learn to play, improve fundamentals, and become confident & proficient players all while enjoying the outdoors with their peers. Level specific coaching from USPTA staff. Consistent, engaging & effective tennis drills designed to improve skills and athletic performance. Small ratios ensure high quality tennis instruction for beginners. Transportation and extended day available for an additional cost. Designed by Tim Mayotte, the Summer Academy is for USTA highly ranked players. This program ramps up the intensity by focusing on technique, match play, mental toughness, cardiovascular and strength training. We maintain a 4:1 ratio. 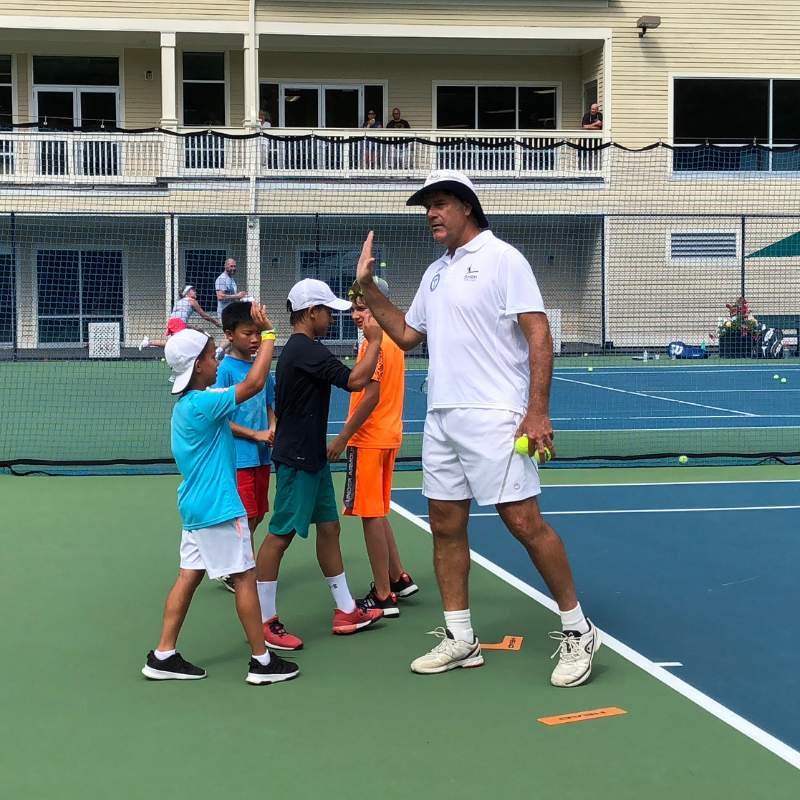 The Camp S'More division of Camp Thoreau offers our youngest players a daily tennis (Red/Orange Ball) lesson with our tennis professionals at The Thoreau Club. We deliver a fun and creative approach to giving young kids a great start in tennis and a boost in developing their fundamental motor skills.